Oktoberfest is the time for lively German music, drinking songs, dancing songs, Alpine Horn, Alpine Bells, Chicken Dance, and the traditional Oktoberfest toast, Ein Prosit! 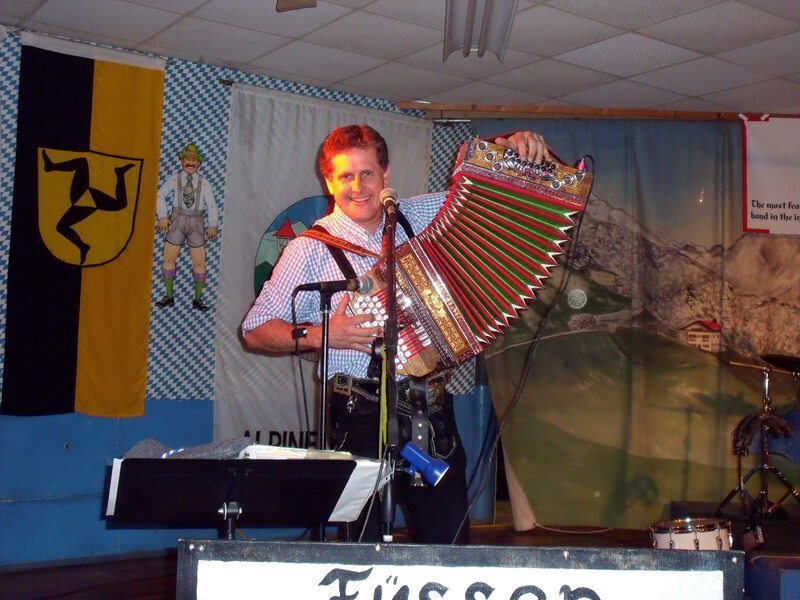 Jimmy brings his accordion one-man-band sound to the Oktoberfest celebration and plays and sings German Oktoberfest hits and well as the best from America's songlist. His repertoire is extensive and he aims to please and interact with the audience. 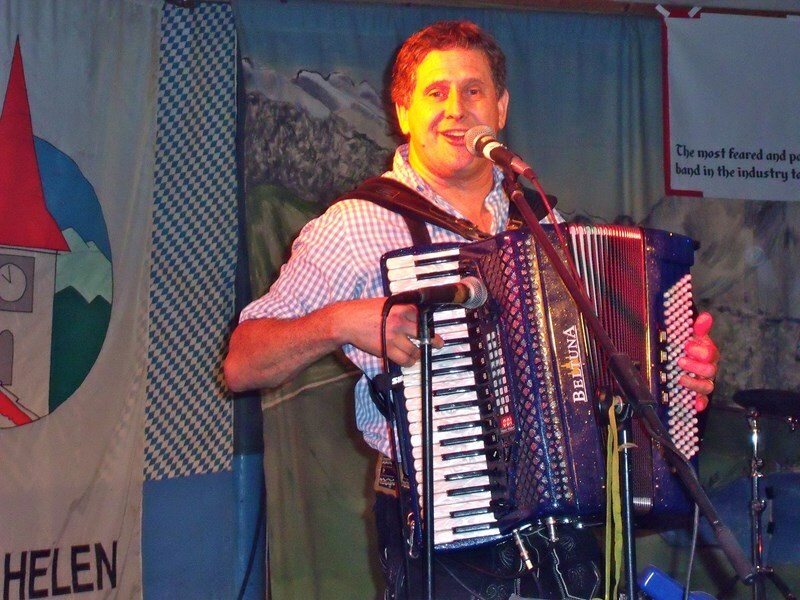 Jimmy performed 19 years at Disney's EPCOT German pavilion, 20 years at the Helen, Georgia Oktoberfest, and continues to perform regularly. He would be happy to be a part of your Oktoberfest event! 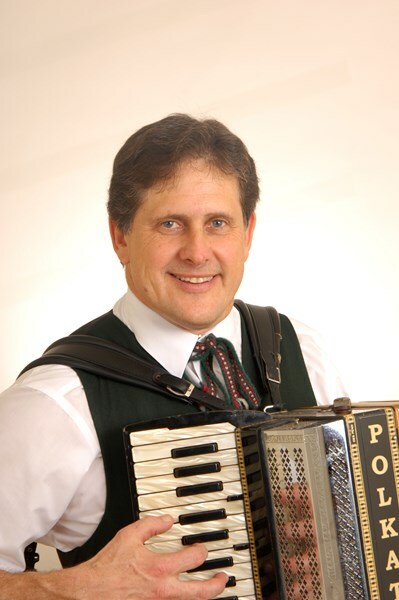 Please note Oktoberfest One-Man-Band with Jimmy Horzen will also travel to Winter Park, Lake Jem, Maitland, Goldenrod, Altamonte Springs, Clarcona, Fern Park, Gotha, Casselberry, Ocoee, Windermere, Apopka, Longwood, Winter Springs, Winter Garden, Kissimmee, Oviedo, Oakland, Lake Mary, Plymouth, Chuluota, Killarney, Sanford, Zellwood, Montverde, Lake Monroe, Saint Cloud, Ferndale, Intercession City, Sorrento.